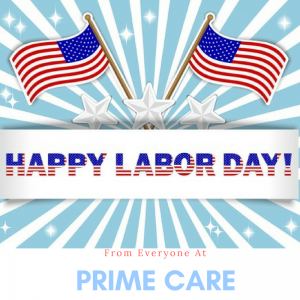 The providers and staff at Prime Care Family Practice wish you all a safe and happy Labor Day. 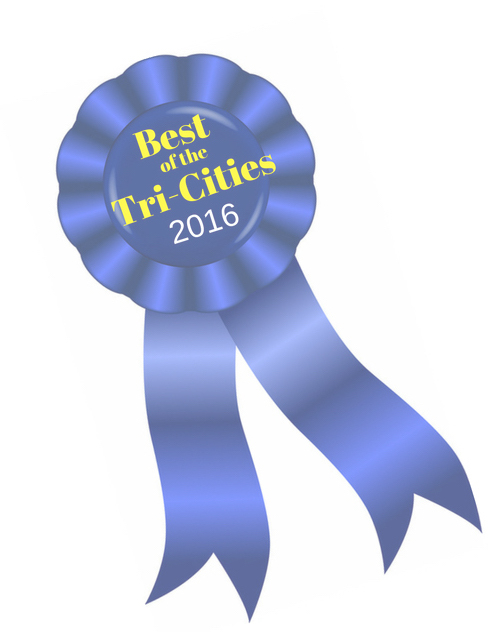 Our offices will be closed on Monday, September 4th and re-open at 7am on Tuesday September 5th. Click to see our regular office hours including new extended early morning and late afternoon appointment times.